Deadline has the scoop that Mark Ruffalo is in the late stage of negotiations between Marvel and his new agency, United Talent. When it’s finalized, the 13 Going on 30 star will cover for Edward Norton as Bruce Banner and the Hulk. 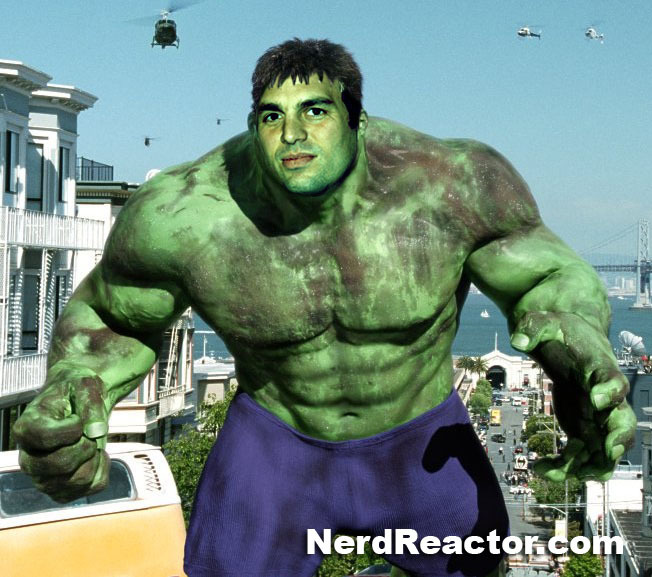 Bruce has always been a low key character, and Mark Ruffalo is a low key actor. He’ll join the ensemble cast of the Avengers, and we’ll see if he’ll be at Comic-Con to help promote the Avengers movie. 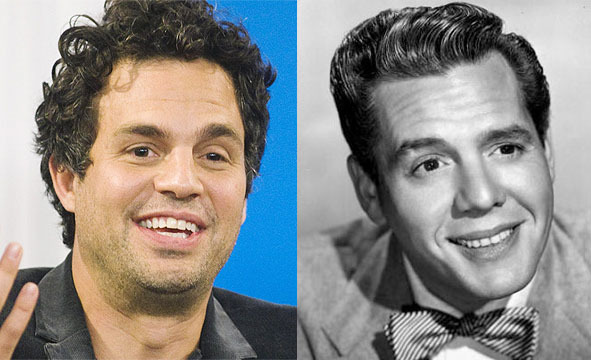 On a side note, is it just me, or does Mark resemble Ricky Ricardo?